At Saks we offer relaxed holiday apartments right in the hub of Hastings Street in Noosa Heads. 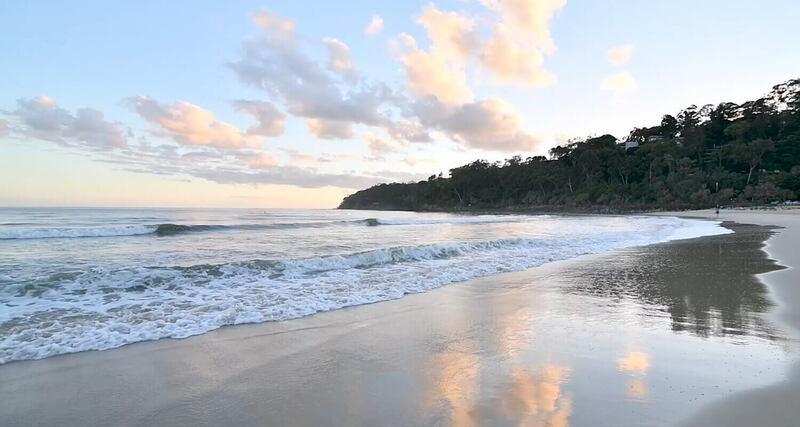 Our self-contained holiday apartments are 60 steps from Noosa Main Beach and nestled alongside Noosa’s famous restaurants, cafes, boutiques and Noosa National Park. Saks on Hastings Street provides comfortable Noosa accommodation offering a choice of 2 bedroom standard and superior apartments as well as our 3 bedroom, 2 bathroom, penthouse. Relax and unwind by the heated pool or take a dip in the rooftop spa. Enjoy a family BBQ or soak up the sun on your north facing balcony. Our two bedroom apartments are a great place in which to relax with spacious living and dining areas, comfortable furnishings and extra large balconies. Our stylish self contained superior apartments are spacious and modern, featuring their own kitchen, living area and large furnished balcony. The penthouse offers spacious 3-bedroom, 2-bathroom living. The apartment is spread over 2 levels and offers a large living / dining area which opens out to a spacious balcony overlooking the pool. Book your 3 night stay with us Monday to Thursday and take 10% of our best available rate. What a great place!! Our unit was spacious, clean and beautifully presented. Everything is on the doorstep, beach, restaurants and shopping. We couldn’t fault anything at all. Kids loved the pool, even after being at the beach. The managers here are wonderful too, very friendly and accommodating and even picked up a post collection for me without being asked! We will definitely be back next time. Thank you for a great holiday!!! The units are modern and well appointed. Saks is in a great location close to everything Noosa has to offer but it’s proximity to the beach and National Park are its greatest asset. Check in, check out and on-site parking are all good. Suffice to say we will be back. Saks is an excellent accommodation choice when staying in Noosa. The location right on Hastings St is perfect for dining, shopping and beach going. The resident manager are very welcoming, friendly and efficient. Highly recommended.